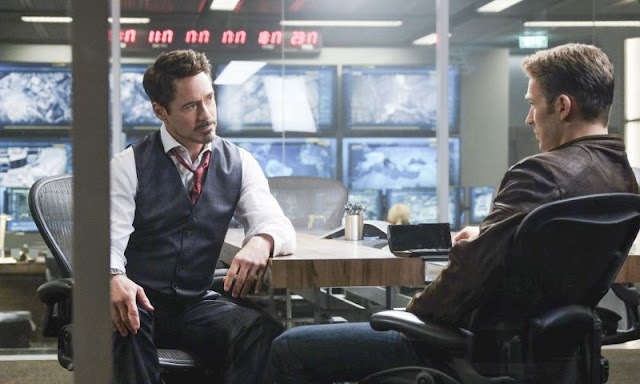 Steve Rogers (Evans) and Tony Stark (Downey Jr) have a disagreement. Yes, I have seen the movie. No, I'm not going to tell you about it...yet. 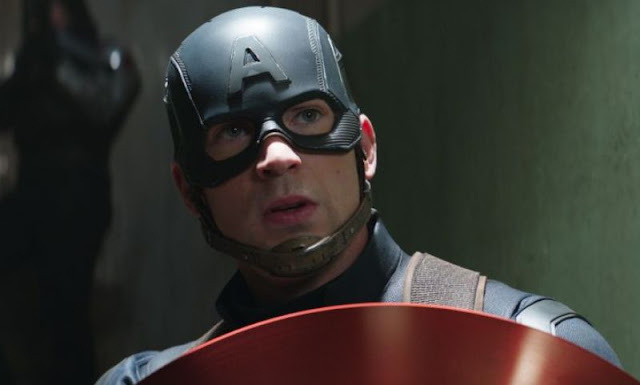 Audiences while watching the action in Civil War. Marvel after showing DC how to make a comic book movie. Watch for my full review on Friday, May 6th. 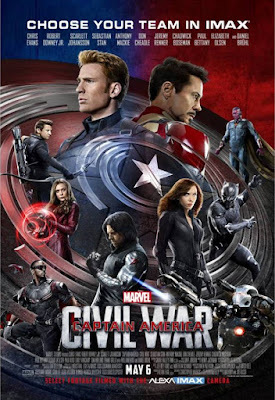 In the meantime, check out "The Road to Civil War" by the MCU Exchange.